Walls add structure to your grounds or garden, as well as marking it out as a private space. We can build garden walls in either brick or stone, according to your wishes and what would look best in combination with the rest of your landscaping. Retaining walls are used to create different levels in your garden by holding the soil on the upper level in place. Adding a variety of levels to a garden creates a landscape that is interesting both to look at and to explore. 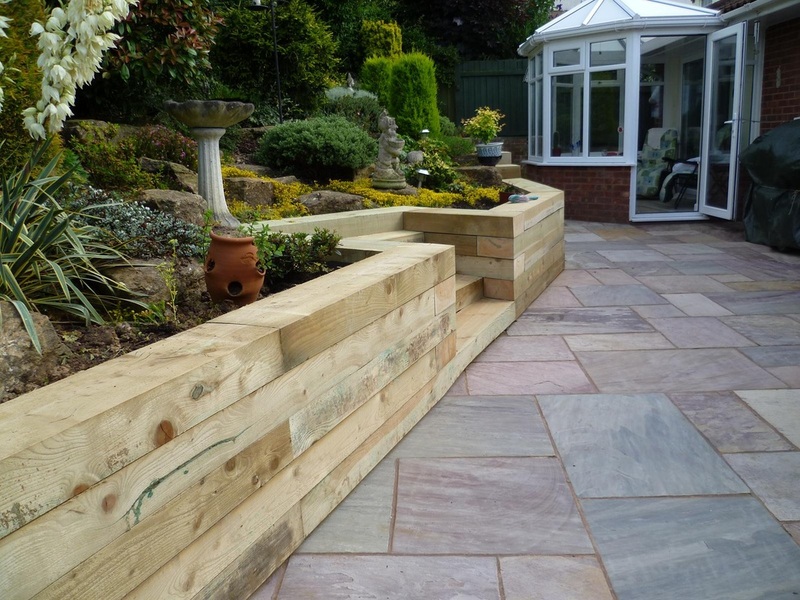 If you want something softer than brick or stone for your London garden, then we can create a retaining wall out of a range of other materials, including old railway sleepers or natural logs.